New Delhi [India], Mar 15 (ANI): The Supreme Court on Friday set aside the life ban imposed on cricketer S Sreesanth by the Board of Control for Cricket in India (BCCI) and asked the cricket body to reconsider his plea within three months. 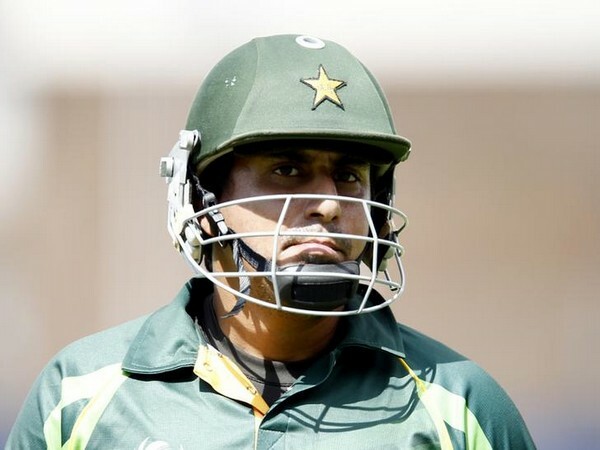 London [UK], Feb 20 (ANI): Pakistani cricketer Nasir Jamshed, who was previously banned by the Pakistan Cricket Board (PCB), is all set to face trial in the United Kingdom after being accused of bribing players in the Pakistan Super League. 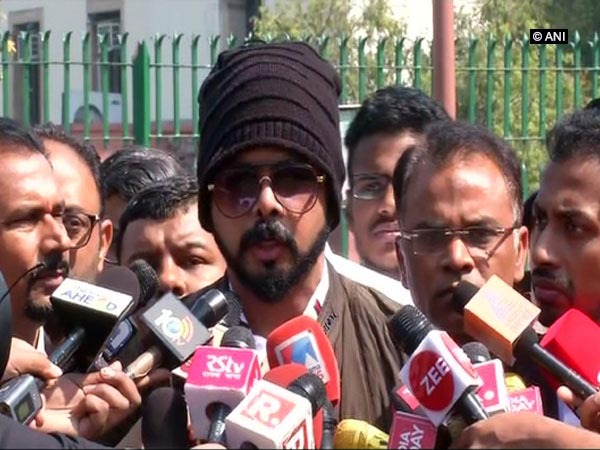 New Delhi [India], Jan 30 (ANI): The Supreme Court on Wednesday asked the Committee of Administrator (COA) to furnish a reply in connection with additional documents filed by banned Indian cricketer, S Sreesanth claiming innocence in the spot-fixing case. New Delhi [India], Oct 21 (ANI): International Cricket Council's (ICC) Anti-Corruption Unit General Manager,Alex Marshall has said that the cricket's international body is seriously combating corruption in the wake of recent corruption allegations made against it. Islamabad [Pakistan], Oct 18 (ANI): Pakistan Cricket Board (PCB) law advisor Tafzeel Rizvi has said that spinner Danish Kaneriya should have admitted his role in the spot-fixing scandal six years ago. London [UK], August 10 (ANI): Bangladesh batsman Mohammad Ashraful, who was handed a five-year ban for his involvement in match-fixing and spot-fixing during Bangladesh Premier League (BPL) 2013, has expressed hope of making a comeback. Melbourne [Australia], July 24 (ANI): Australian batting all-rounder Glenn Maxwell has expressed shock over the spot-fixing allegations made by Middle-East television channel Al Jazeera earlier this year. Sharjah [Pakistan], Mar.3 (ANI): A couple of players from ongoing Pakistan Super League (PSL) were once again approached by a bookmarker, a Pakistan Cricket Board (PCB) official has revealed. 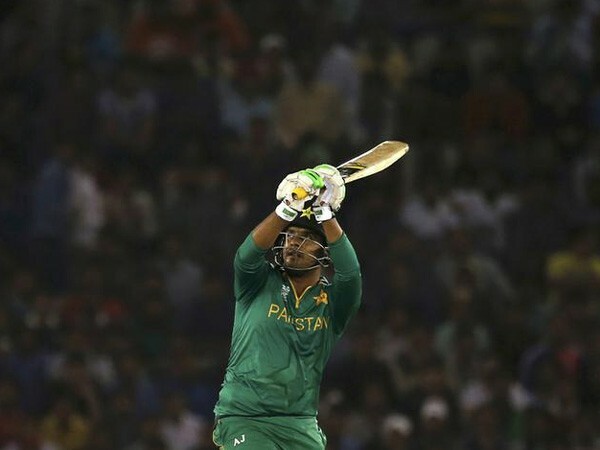 Karachi [Pakistan], Feb 28 (ANI):The Pakistan Cricket Board's (PCB) Anti-Corruption Tribunal has handed a one-year suspension to cricketer Shahzaib Hasan for his alleged involvement in the spot-fixing scandal that marred the second edition of the Pakistan Super League (PSL). 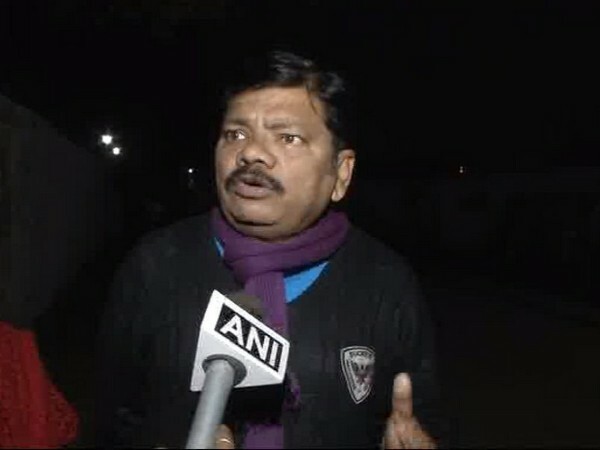 New Delhi [India], Feb 9 (ANI): Aditya Verma, petitioner in the IPL spot-fixing scam has alleged that Amitabh Choudhary, acting secretary of the Board of Control for Cricket in India (BCCI), fraudulently allowed over-aged Anukul Roy to participate in the Under-19 Cricket World Cup.